Spreadsheets, workshops, and downloadable PDFS to help you get clear and focused! 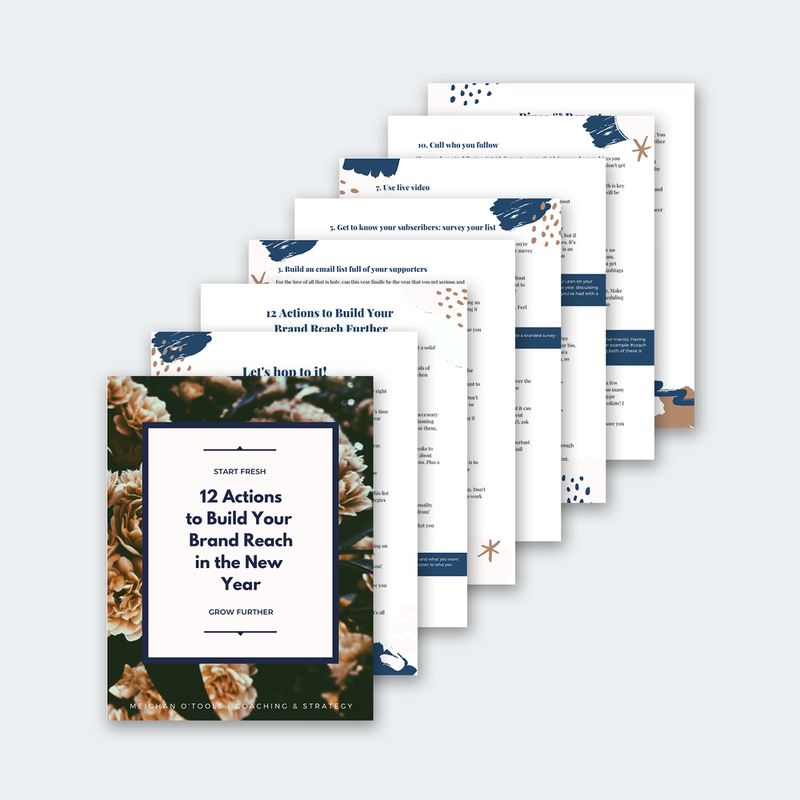 Grab these resources to help you grow your business further! Tools, resources, apps, & software! Save yourself a ton of time and find out what tools, apps, & SaaS I recommend and use in my own business. Grab the spreadsheet below. Get the list of tools now! Implement the 5 essentials every business must put in place to grow their business online in this previously recorded 90 minute workshop! Watch the free workshop now! Download this 8 page PDF so you can establish your brand and set yourself apart within your industry.